Sooner or later, your hot water heater is going to need to be replaced. Certainly, if your present water heater is more than 10 years old, you may be pushing the limit of its life expectancy, especially if you have well water with lots of iron and other minerals in it. These minerals can lead to corrosion, effectively shortening the life of your tank. It’s always better to do product research before the crisis arrives. Most people will choose to buy and install a conventional hot water heater. But is that always the best choice? Not necessarily. Now’s the time to think about whether a tankless water heater is right for your home. Tankless water heaters are more expensive than conventional water heaters, but they can last up to ten years longer! If you’re planning to stay in your house for some time, you’ll save money each month on your utility bills, because tankless water heaters don’t experience thermal heat loss like conventional water heaters do. And even if you plan to sell your house in the next few years, the tankless heater will be an asset for the new buyers, so it certainly won’t hurt the resale value of your home. A tankless water heater is much smaller in size, so you have more options as to where to put it. It could be installed in a closet or under a sink. Not only that, but you might also find that removing a conventional water heater will give you some extra storage space. If space is particularly tight, a tankless water heater might make a lot of sense! 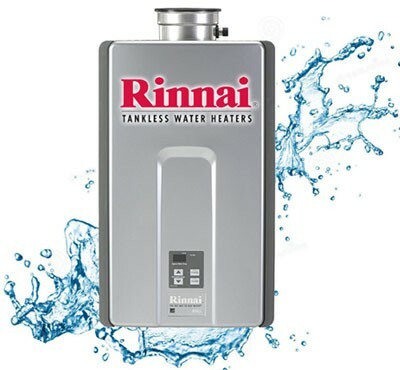 A tankless water heater only heats that water that you need. As a result, you’re not likely ever to have it flood your basement. Plus, think of how much money you spend in a year keeping 50 or more gallons of water hot all throughout the day and night whether you need it or not! Can you see how much money a conventional water heater costs behind the scenes? You can’t beat the efficiency of a tankless water heater. Some utility companies are giving incentives to customers to change to environmentally-friendly heating systems. Some metro area utility companies are also offering rebates for any installation of tankless water heater. Check with your city or utility provider to see if you might qualify for an incentive to make the switch from conventional to wankless. 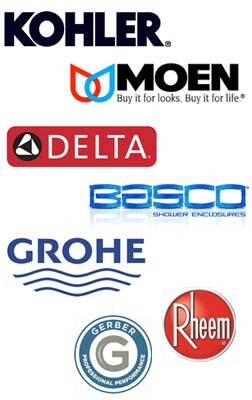 No matter what type of water heater you decide on, we can provide you with expert installation. Still not sure which system is right for you? If you need to replace your hot water tank, call 216-365-0600 or toll-free from anywhere, 877-768-7239 today, and we’ll help you make the best decision for you and your family.